Do you feel you’ve been unfairly provided for in a will? 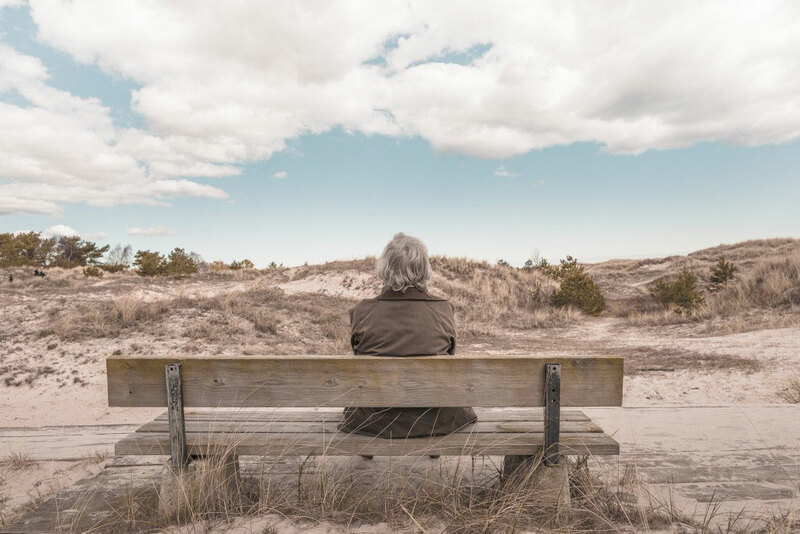 If you’re the dependant of someone who has died and you have not been provided with a fair share of his or her estate, you may have the right to contest their will. But how? If you fall into one or more of the categories above, it’s advisable you contact a wills and estates lawyer as soon as possible. The team at CM Lawyers will be able to assess your case, counselling you as to the likelihood of success, what evidence you’ll need to provide, how long your case may take and an estimate of the overall costs you will have to pay. 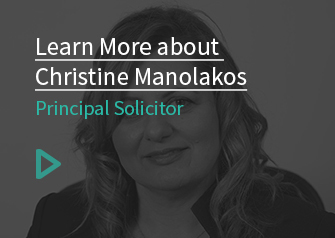 You can find out more about CM Lawyers' solicitor fees here. "Understanding how the law defines the validity of a will is key to determining whether or not you have a case. If you've been a dependant at some point, and yet haven't been provided for in the will, you may have a claim to the estate." Is it the last will of the deceased? Has the will been altered in anyway after it’s been signed and executed? Did the person making the will have the testamentary capacity to make the will? Was the person making the will under any undue influence by another individual? Undue influence is an important part of Australian contract law. When it comes to wills and the distribution of estates, evidence of undue influence can render a will voidable. It’s a very serious claim to make, and not one you should make lightly. It can also be incredibly difficult to prove. So how do we define undue influence? Undue influence of a will occurs when the person assisting in the drawing up of a will also stands to considerably profit from it. If undue influence is suspected, that person may have to prove that they did not trick, coerce or threaten the will-maker into making decisions that benefited them personally. Any claim of undue influence will need to have the full facts and supporting evidence. It’s best if your claim of undue influence is supported by a witness to the forceful, threatening or coercive behaviour of the beneficiary on the will-maker. Your wills and estates solicitor will help you clarify what evidence you have and how supportive that evidence will be to your case. Want to learn more about making a valid will? Click to find out everything you need to know. I’m a dependant, but have been left out of the will. Can I contest it? Chapter three of the Succession Amendment (Family Provision) Bill 2006, titled ‘Family Provisions,’ ensures for the adequate provision of dependants in the event of their provider’s passing – this comes into effect whether or not a will has been written and regardless of whether the eligible dependant has been mentioned in it. Who is eligible for family provision orders? a person with who the deceased was living in a close personal relationship with at the time of the deceased person’s death e.g. in instances where a pair live together, providing both domestic and personal care and support to one another, however the relationship need not necessarily be sexual and the pair must not be related. Applications for provision under the Act must be made within 12 months of the death. While the applicant may ask the court to have this period extended, extensions will not be granted without court permission even if both parties give their consent to do so. By far the most comprehensive and accessible online guide to challenging a will in court or making an application for family provision orders can be found at the State Library, NSW run website Legal Answers. Click the link to head to the Contesting a Will fact sheet. Those interested can read the Act in full online. It covers everything from general provisions relating to family provision orders to international wills and wills under foreign law. Probate describes the necessary legal process of having a will authenticated by the courts. You can learn more about probate of an estate on our fact sheet and download the Supreme Court Justice’s approved forms for probate at the link above. If you’re looking for information about making culturally appropriate wills for Aboriginal people in Australia, this comprehensive guide is a good place to start.